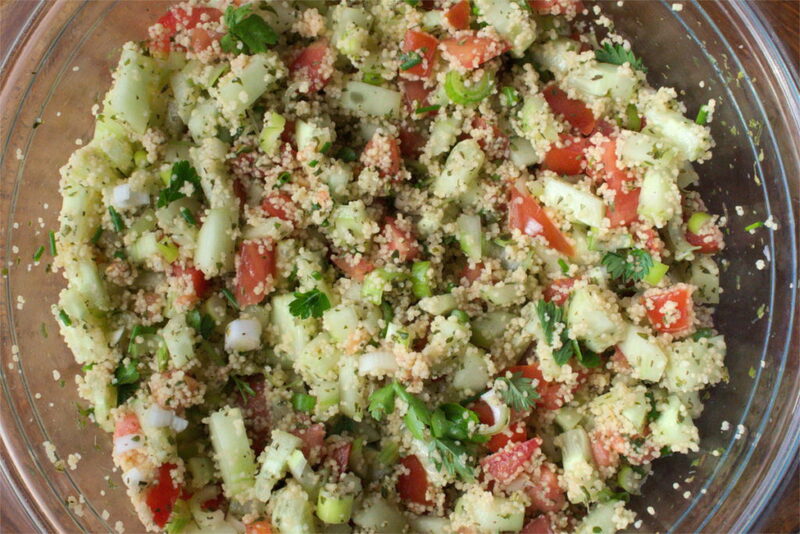 You are here: Home / Recipes / Couscous salad. Inspired by tabbouleh. 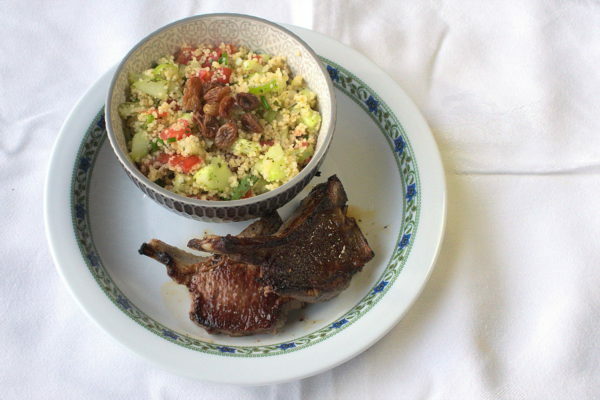 This couscous salad tastes lovely and fresh and goes very well with a bit of lamb. It’s easy to make and requires hardly any work at all. But why do I call this dish a salad, when many people would call it tabbouleh? Let me explain. The first time I ate tabbouleh, it was pre-made and bought at the supermarket. I don’t usually buy pre-made dinner like that but in this case I’m glad I did, because it was really tasty. After looking at the ingredients list though, I decided I could probably make my own just as well. 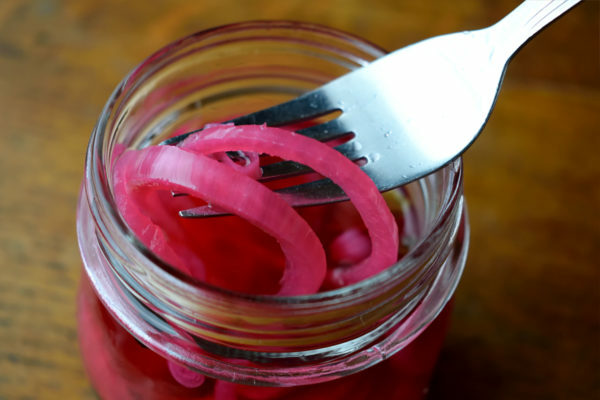 So I started my search for a recipe. I quickly discovered two things. First, that tabbouleh is a dish from Lebanon. Second, that my supermarket tabbouleh was nothing like it. Traditional tabbouleh is a side dish that contains mainly parsley with some tomatoes, herbs and bulghur. My store-bought version mainly contained couscous, with only a few specks of parsley. I found recipes for both of those very different versions and they were all called tabbouleh. It was all very confusing. 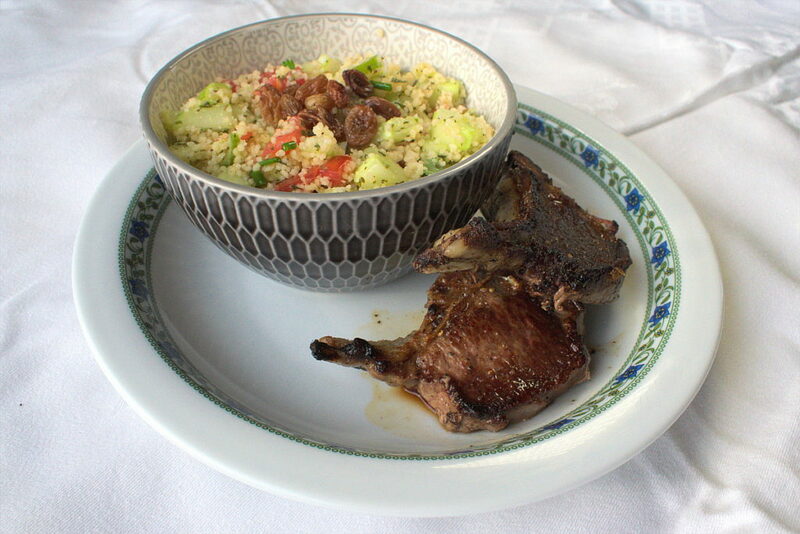 In the end I realised that the “tabbouleh” I had eaten and enjoyed, was actually a kind of couscous salad. But if it tastes nice, why not go with it? 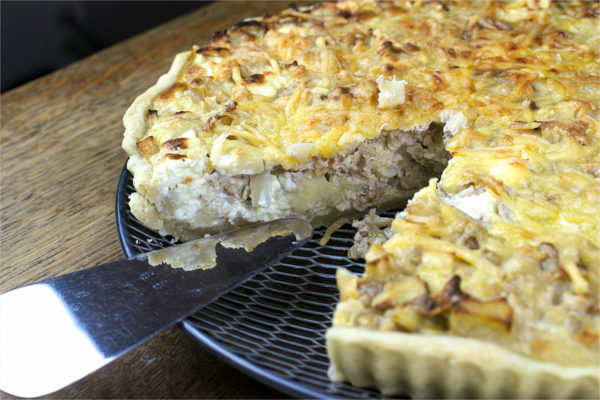 So, after some experimenting, I came up with this recipe, perfect for the spring season. 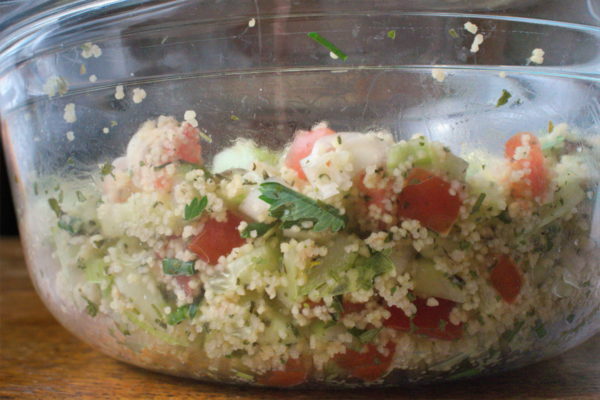 It contains couscous, cucumber, tomatoes and a lot of herbs. When I prepared the dish for this post, I mainly used dry herbs, because it’s still pretty early in the growing season. Hence, my herb garden is still a bit bare. But as the weather gets better, I’ll be sure to experiment by adding all kinds of fresh herbs to the mix. 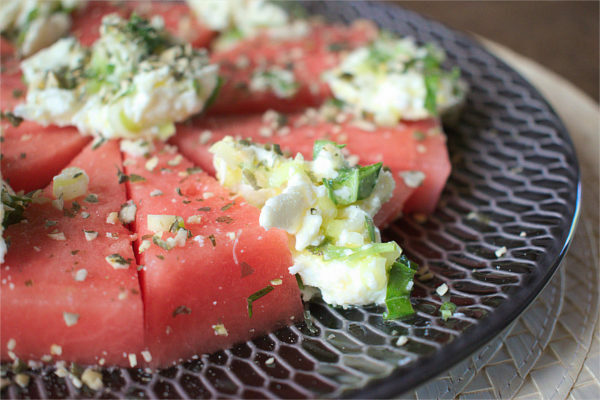 Where the Lebanese original is more of a side-dish, this salad is actually a main dish. It’s especially tasty when paired with a bit of lamb. 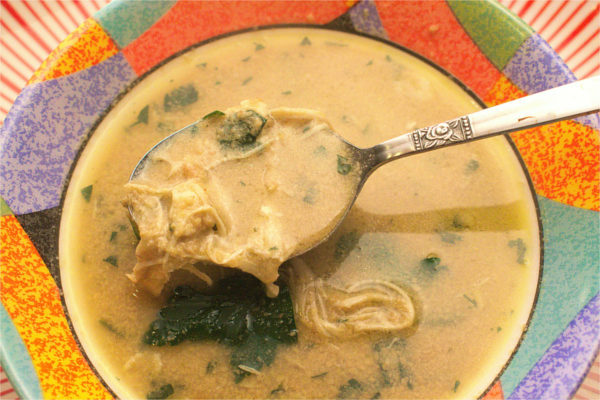 But, on it’s own, it can also be used as a part of a vegan or vegetarian meal. 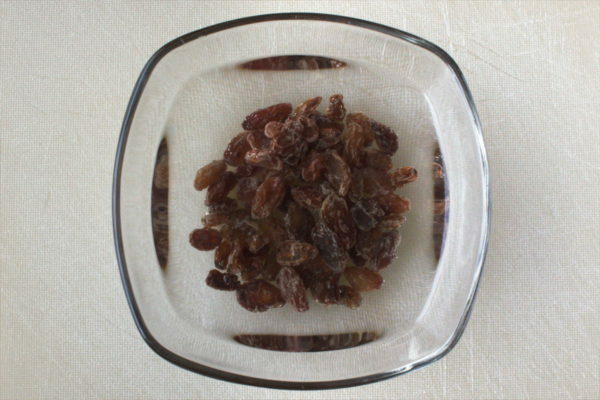 Soak the raisins in water. Put them aside for now. Cut the cucumber, tomatoes and spring onions into small pieces. Chop the fresh herbs finely. Add all the vegetables and herbs to the dry couscous. Finally, add the lemon juice and stir well. Cover the bowl and let it rest for about two hours. Before serving, stir in the drained raisins and olive oil. And you're done!